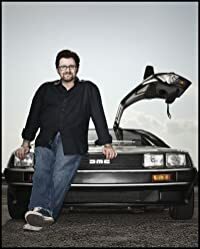 CLICK HERE FOR MORE BOOKS BY ERNEST CLINE. 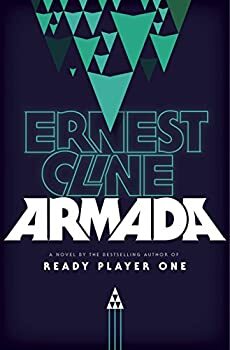 Armada is the sophomore effort from Ernest Cline, who burst onto the SF scene with the wildly-popular Ready Player One, a fun-filled romp through 80s pop culture via a virtual reality game that managed to skillfully depict a dystopian future and also be a rollicking adventure and coming-of-age tale. 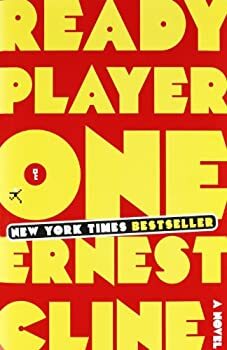 The secret to Ready Player One’s success was that you could still enjoy it without catching every obscure geek reference, but many readers who grew up in the 80s absolutely loved it.